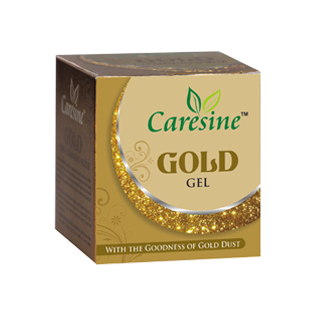 Blending of Several Aroma Essences With Gold Leaf Increases Blood circulation. The Touch of Gold on Your Skin. 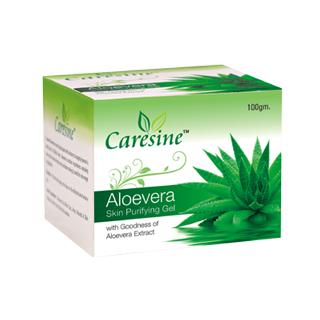 Enhances The Body Energy Level & Gives Shine To The Skin. Available in 100 gm Available in 50, 450 gm. Calming, Revitalizing, Post Depilatory Skin Conditioner Specially Formulated for Sensitive Places Such as Underarms and Facial Areas. 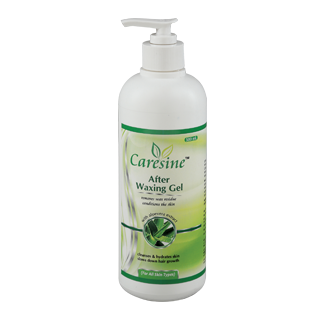 Contains Natural Antiflammatory Properties; Significantly Reduce Redness after Waxing. Cool Instantly, Smooths and Refreshes the Skin. Removes all Wax Residues.